Who we are | Selectiva S.p.A.
For years, we have taken care of people with great passion: discover who we are and our story. 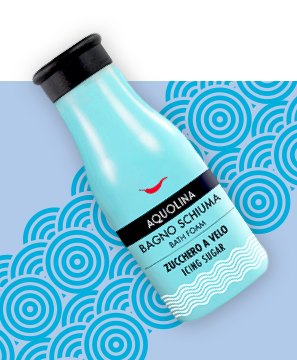 Selectiva launches ​Aquolina​, establishing itself as the world leader of the gourmet in perfumery. 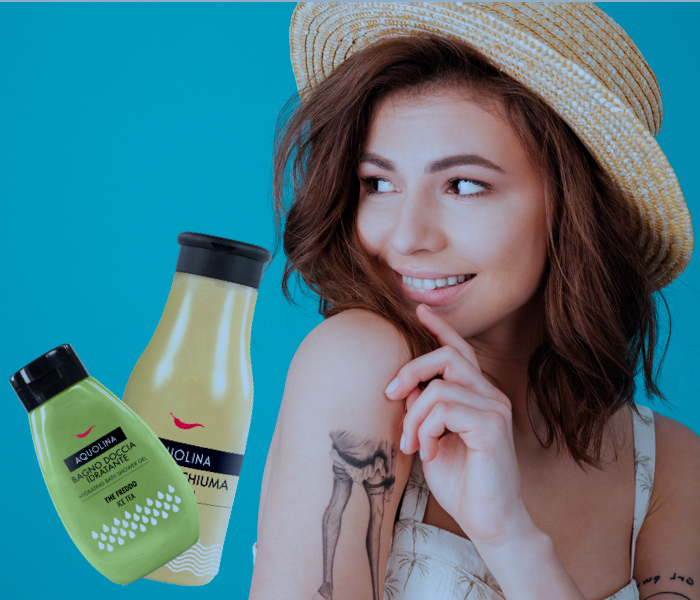 The brand makes a strong point of its 100% Made in Italy identity and conquers consumers thanks to its iconic and enticing packaging, the original red pepper that characterizes the logo and fragrances which are true to ‘taste’ and long-lasting on the skin. 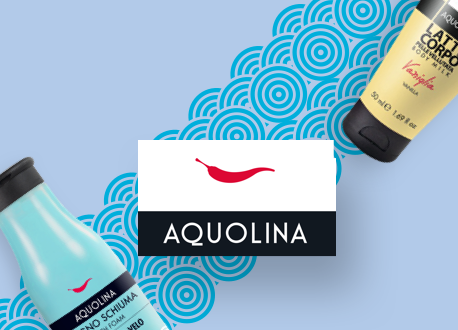 Selectiva expands the Aquolina family by introducing the ​Perfumed Water Body​ line, with intense and engaging fragrances. 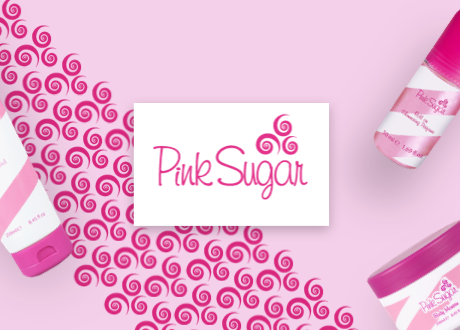 The ​Pink Sugar​ line is born: a sweet and feminine fragrance characterized by a gorgeous and unmistakable pink and white packaging. 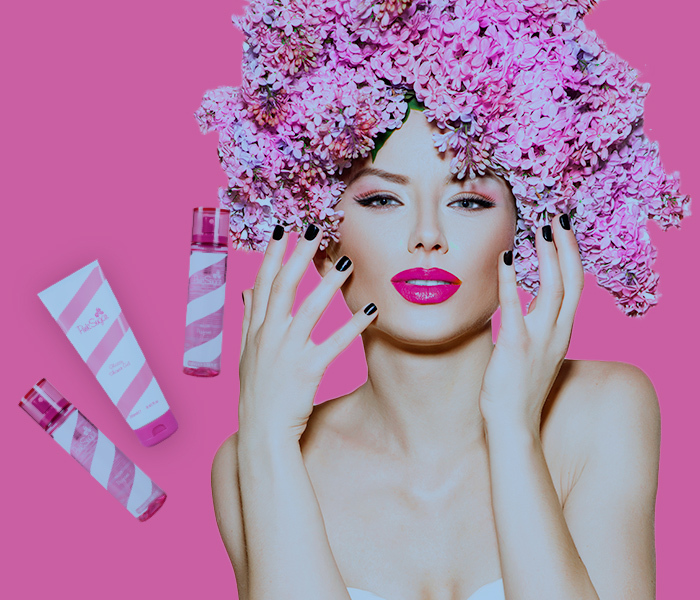 The perfume successfully conquers the United States, Russia, Japan, France and Italy. 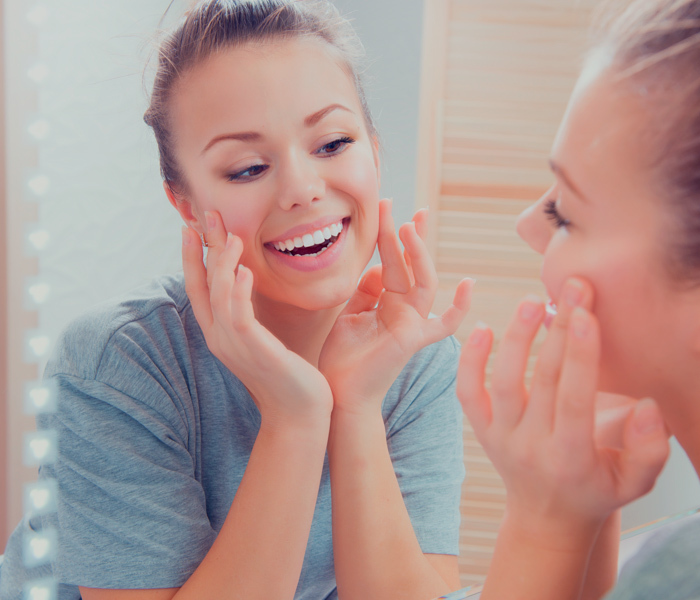 Aquolina is confirmed as leader of the home care, hydration and body perfume segments. 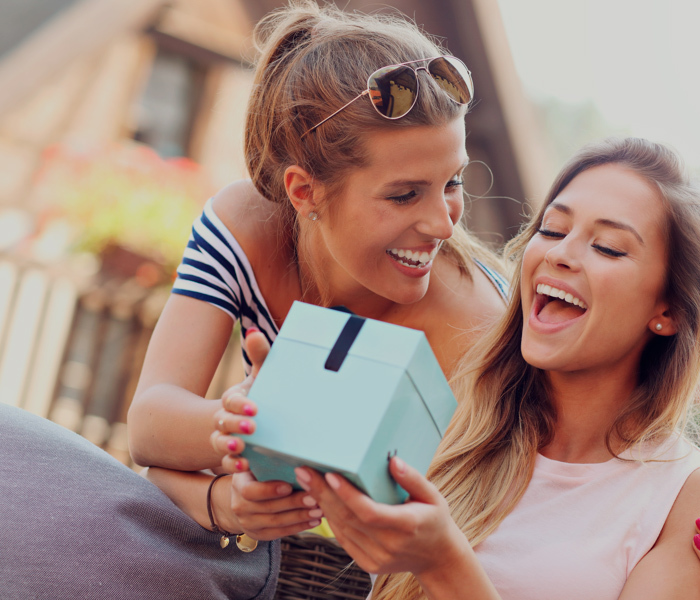 The brand’s products are a firm favourite as unique gifts. 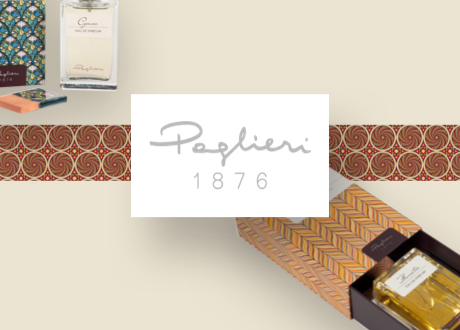 The exclusive collection of ​Paglieri 1876​ fragrances is born: six intense unisex Eau de Parfum inspired by tales of travel in the most fascinating Italian cities. 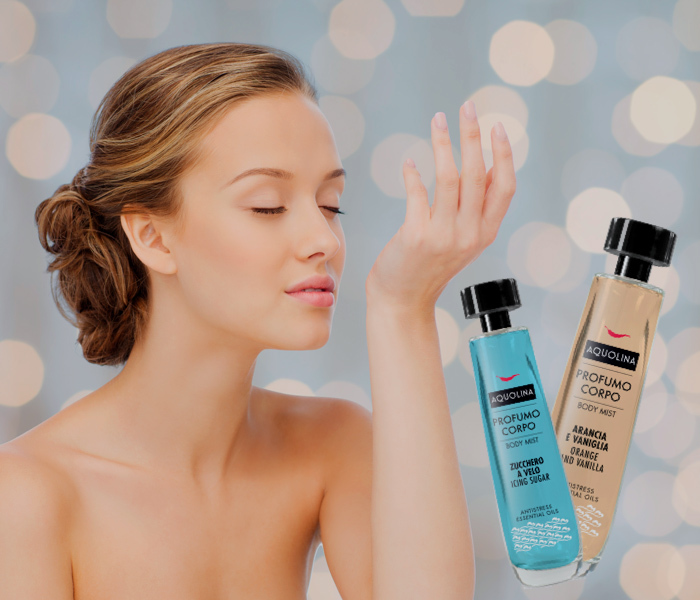 The essences are dedicated to a refined audience, lovers of beauty, culture and Made in Italy. 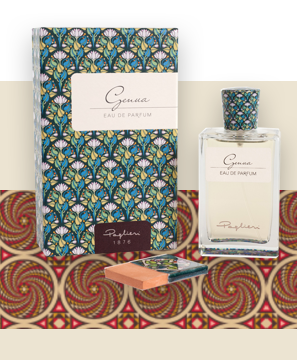 Each perfume is characterized by elegant and exquisitely designed packaging, inspired by the art and culture of the city it represents. 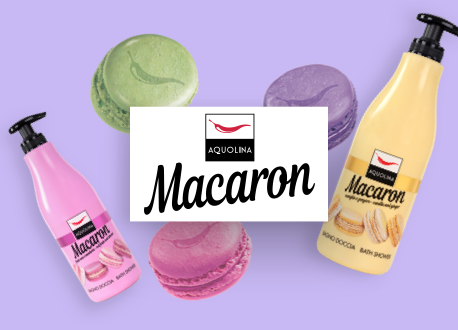 The Macaron by Aquolina body wash line is born. The new collection is inspired by the irresistible sweetness of the French delicacies: five original and super chic fragrances obtained with the exclusive Jungle Essence method, a process that reveals new olfactory facets of the original raw materials. Selectiva launches the ​Notebook​ collection: five modern and sophisticated fragrances evoking emotions and memories: one unisex perfume, two for women and two for men, each characterized by a unique blend and personality. 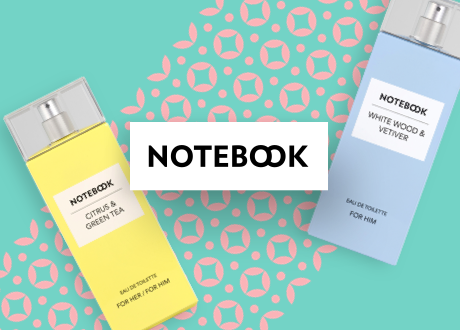 The elegant packaging is inspired by notebooks and every nuance reflects the elegance of the fragrance it encloses. A restyling of design, products updated with innovative and intricate formulae, and with careful attention paid to eco-sustainability. Selectiva renews its brand identity without sacrificing the fundamental essence of its nature. And that's not all: the house commits to a 360 ° relaunch through online communication for an increasingly digital and 3.0 future.